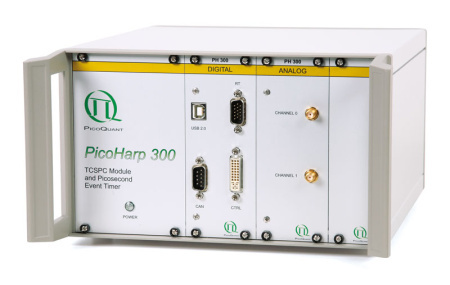 Modular, Portable, Fast Kinetics and Accessories for Absorbance, Reflectance, Color, Irradiances, Fluorescence, Raman, LIBS, Fluorescence Life Time & Correlation Measurement. 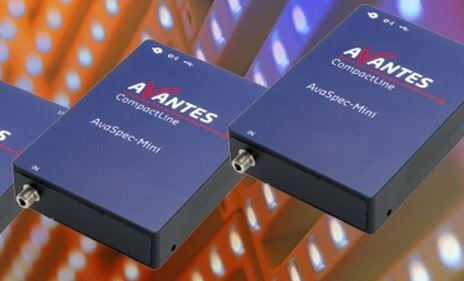 Avantes is the leading innovator in the development and application of fiber optic spectroscopy instruments and systems with over two decades of experience developing customer-defined spectrometer configurations. With a long history of consulting with clients across diverse industries and applications, Avantes is an experienced partner, equipped to guide customers who want a solution tailored to their application and research needs. 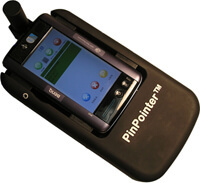 By building best in class, spectrometers and providing second-to-none customer service. 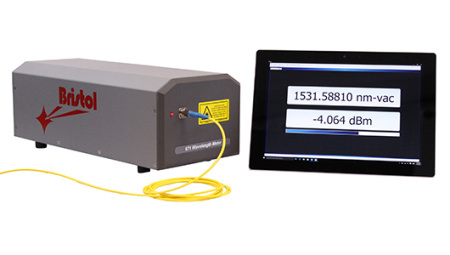 The ideal spectrograph presents great throughput, an admirable quality when it comes to imaging and low variance in addition to a great spatial resolution. One of the key reasons behind the inherent popularity of the Andor spectrograph is that these systems are exceptionally configurable. The makers understand that every researcher has a distinctive requirement in his field of study. This premise determines that every individual shall need a specific configuration. 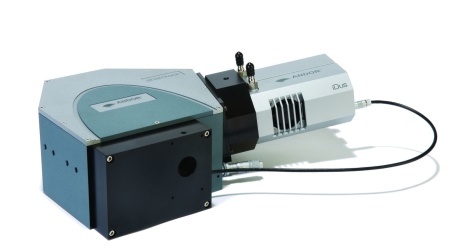 The emphasis on modularity lets Andor ensure that every researcher’s needs are met with the spectroscopy systems. Moreover, the spectrographs have been designed with a micro-spectroscopy interface that facilitates flawless integration with microscopy systems. EINST Technology understands that after sales support is critical and we have integrated it as a main component of our business. Our Technical Service Team are well equipped with decades of experience and latest knowledge in order to provide the best possible services for our customers. When in the market for a Fluorescence microscope camera, the average life science researcher is spoilt for choice. 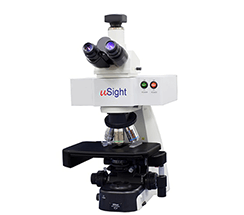 A number of options are available, yet the camera is the most high-priced but also the most critical constituent of the fluorescence microscope. However, the key hurdle remains that not every user completely comprehends the essential criterion that assures you of choosing a sensitive camera. So when making a selection, you shall have to consider the type of sensors you seek. Fortuitously, a number of advanced cameras today are imbibed with special features making them function well in ultra low light conditions or even for dark field fluorescence imaging. The FluoTime 300 "EasyTau" is a fully automated, high performance fluorescence lifetime spectrometer with steady-state and phosphorescence option.